Join us for a seed blitz! As part of The Organic Growers of Bothwell and Brighter Bothwell’s ‘Wild in the Woods, Wild in the Garden’ Woodlands, Health and Wildlife Gardening Project; we are inviting you to join us to visit the fantastic new Forestry Commission Woodland at Bothwell Park. 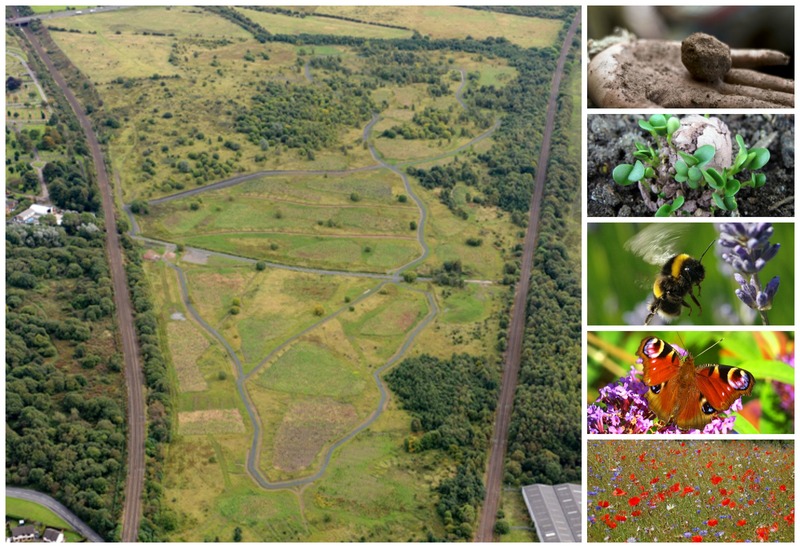 The Forestry Commission have planted 20,000 new trees on the land which was formerly used as a municipal landfill site; and it promises to be a wonderful green space that future generations will treasure. 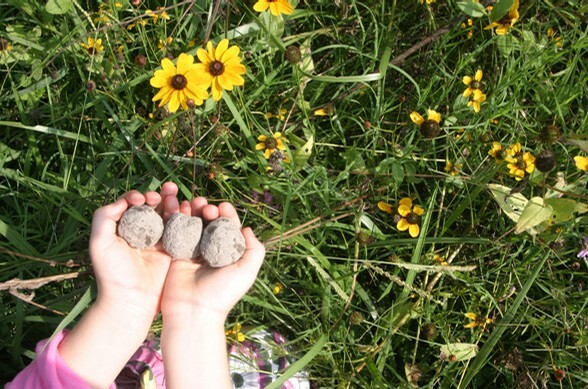 The purpose of our visit is to plant native wildflower plug-plants and throw wildflower ‘seed-bombs’ into those areas of woodland difficult to reach. This will prove invaluable at increasing biodiversity and providing vital habitat for bees, butterflies, and other local fauna. The walk will be led by ranger Alasdair Taylor, and kindly supported by the Forestry Commission’s Community Seedcorn Fund. So don your sturdy shoes and join us for a fun family afternoon out in the fresh air ‘blitzing’ Bothwell, and helping bees and butterflies in the process!